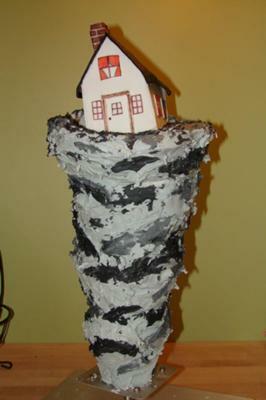 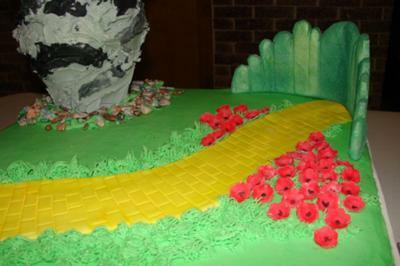 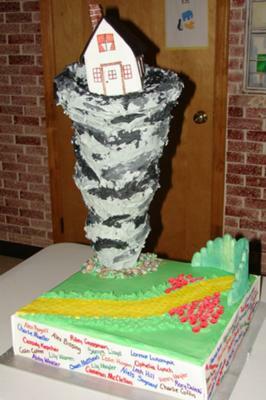 Twister Wizard of Oz Cake Inspires Others! 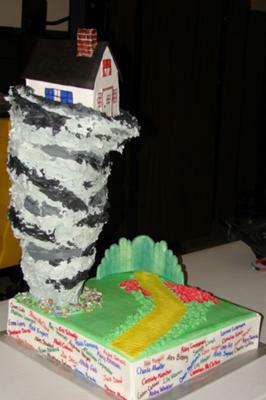 "i wanted to thank you for inspiring me on a twister cake for my daughters school play after party. 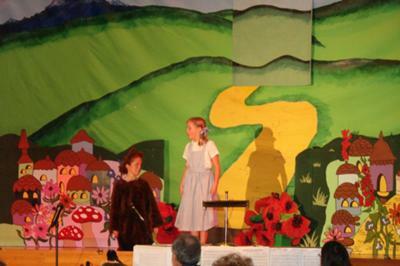 wanted to share some pictures. 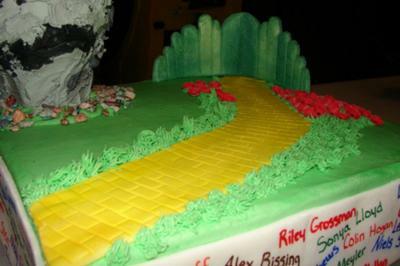 thanks for the great idea!!"